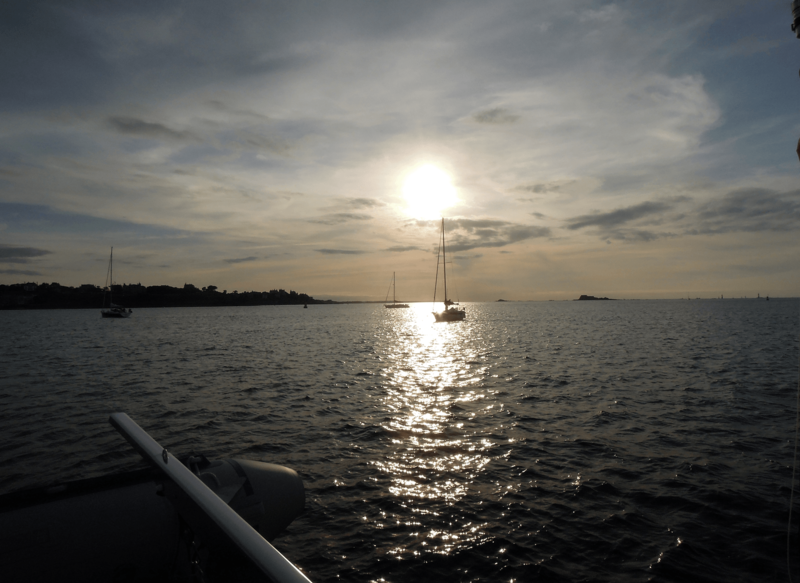 Whatever your sailing needs are, we will help you MASTER them! 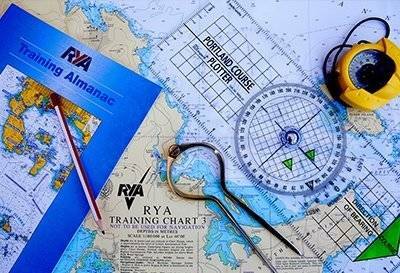 RYA classroom courses for Day Skipper and Yachtmaster shorebased certificates, and specialised courses for RYA Diesel Engine and RYA Radar training. 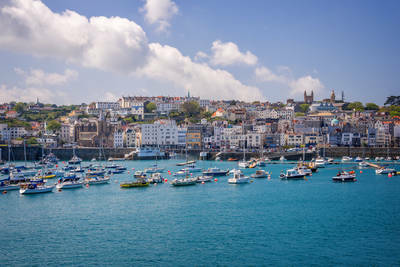 Practical C-MASTERS courses on board, including navigation during day and at night, the use of radar and plotters, celestial navigation, safety on board, and relaxed boat handling in harbours and locks. 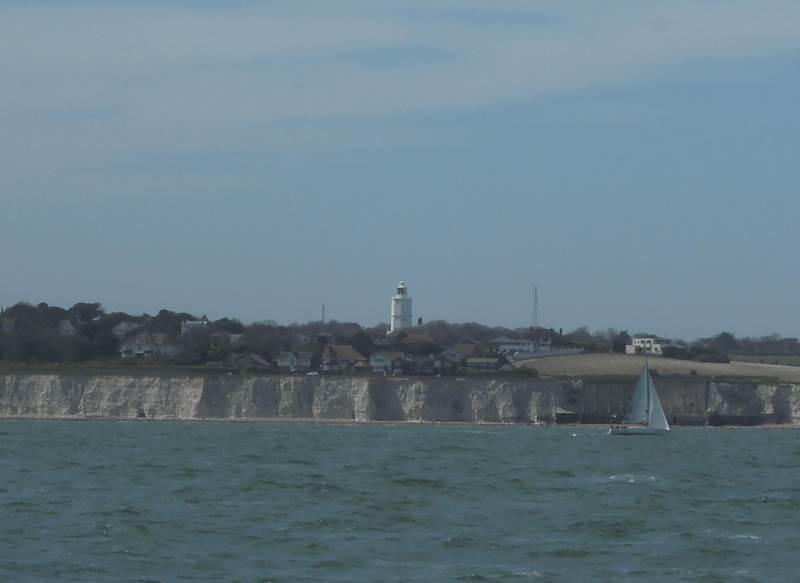 Building up new experiences, learning new practical skills, mile building, or just enjoying sailing with the family when recreational cruising. Allow us to take professional care of your yacht and let our C-MASTERS crew deliver it to your destination of choice in Europe. Want to know if sailing is your thing? 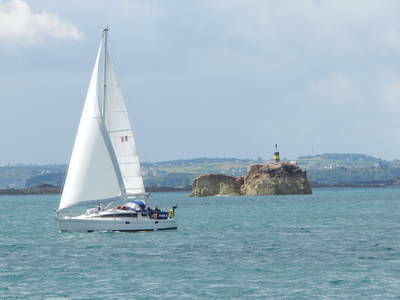 A Start Sailing day is the perfect activity for a special occasion or maybe just a fun day out on the water. 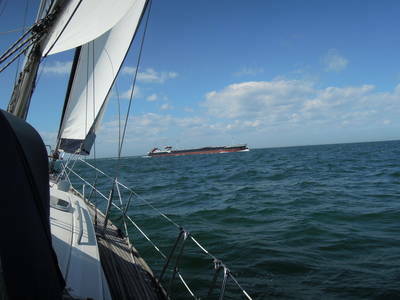 Come on board of one of our yachts for a day, and get an introduction to sailing and navigation. You will be involved in steering, sail trimming, navigation and rope work. We can have lunch on the water or in one of the nice harbours in our area. 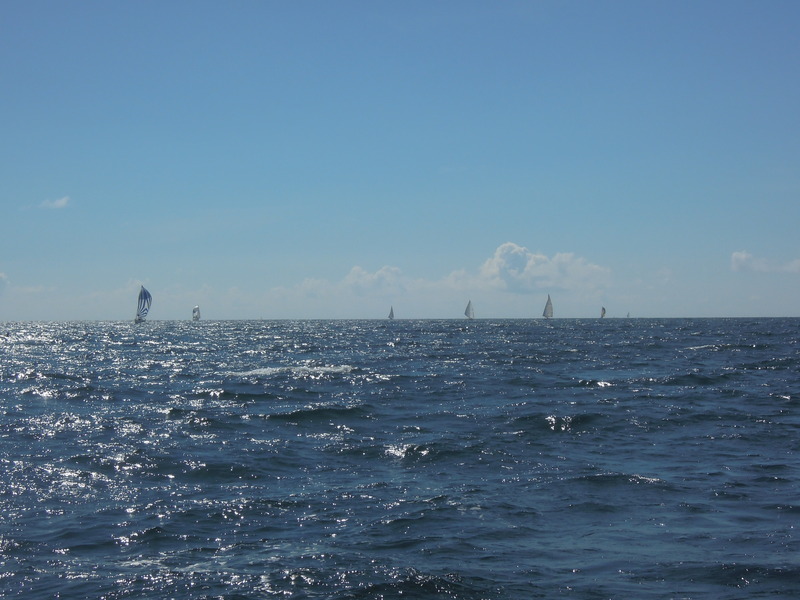 After this Start Sailing day, you'll sure be caught by the sailing bug, and we'll discuss with you how you can develop your sailing skills and turn this into an exciting hobby. 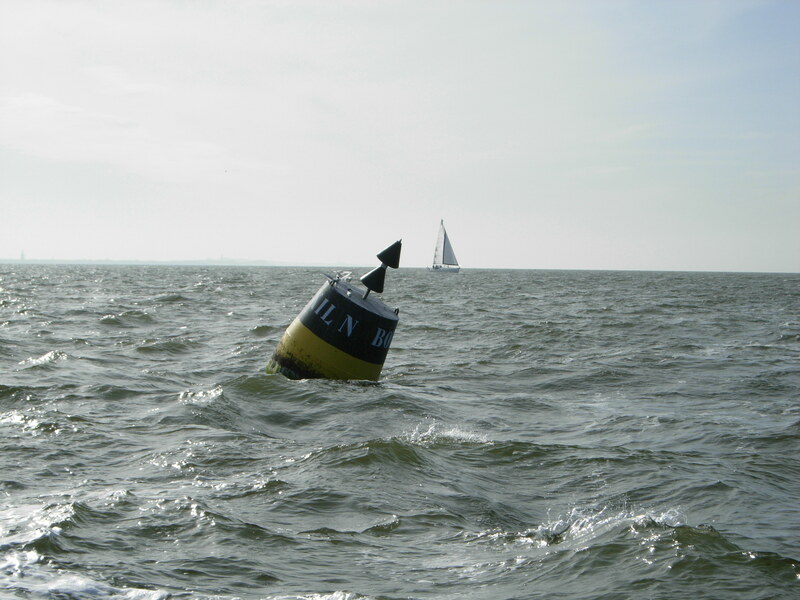 Join us on one of our C-MASTERS yachts for a day of sailing on the beautiful water of Zeeland. Want to know what training programs are best for you? 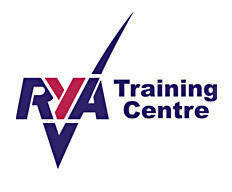 Our training courses are a great way to develop your sailing and navigation skills. All over the world lots of sailors follow the RYA programs, all the way from the Essential Navigation course to the highest levels of Yachtmaster. As Yachtmaster instructors we have learned that just having a certificate may not always be enough to become a confident skipper, and should be complemented with practical experience, technical / nautical skills and with plenty of miles. To help our clients develop these skills and build up more specfic experience, we have created a range of C-MASTERS practical trainings to enrich the RYA courses. Selecting the best training program for you might involve a mix of RYA and C-MASTERS trainings, and is one that we can best tailor on the basis of an assessment. During two days, we'll assess your practical and theoretical skills in several situations, both during daytime and at night. What better way to define a programme to build and improve your skills. Highly recommended for Yachtmaster candidates and anyone who intends to make sailing a profession. We offer a comprehensive program of shorebased RYA sailing and navigation courses, supplemented with our own C-MASTER practical courses and experience builders. Using this combination of complementary theoretical and practical training modules, we will coach you all the way from your first sailing experience to become a confident experienced offshore skipper. 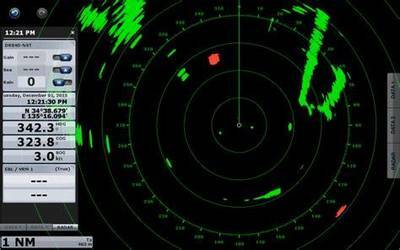 In addition, we offer several special C-MASTERS-classes for skill building on hands-on topics such as radar, boat handling and celestial navigation. 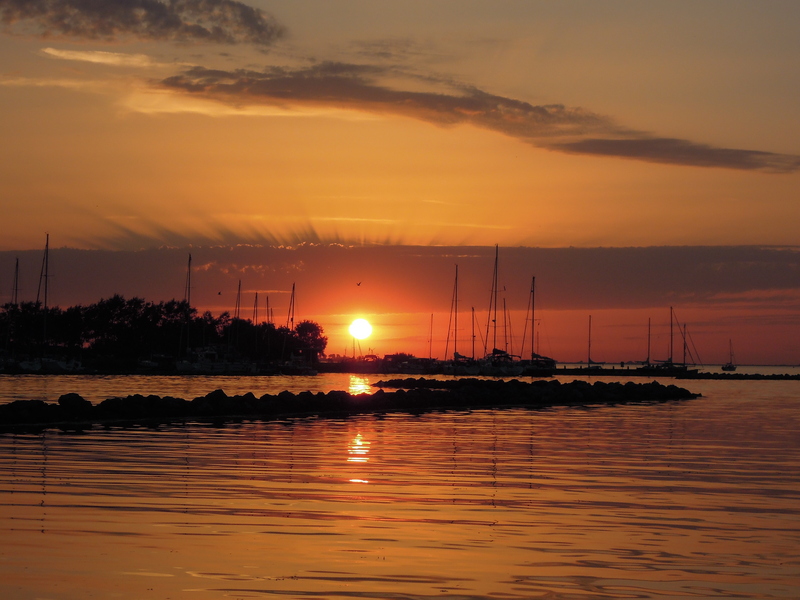 We are lucky to have the Oosterschelde estuary as our sailing area. 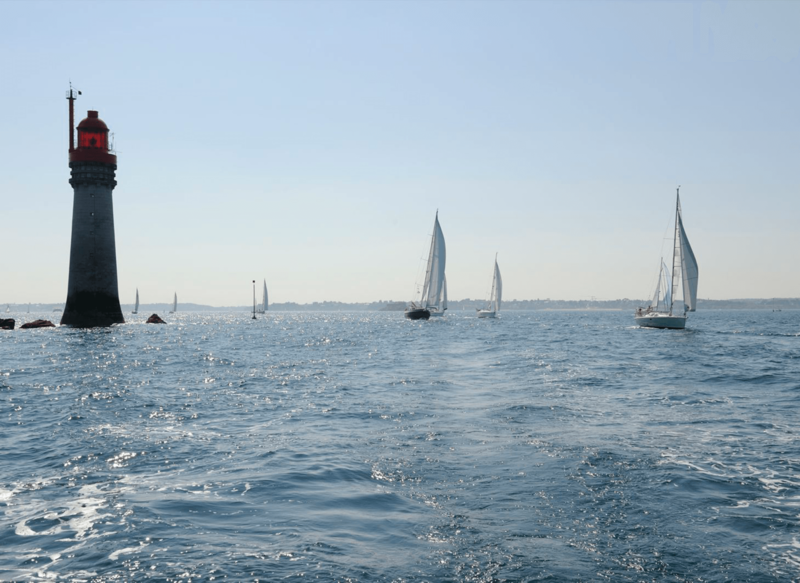 It is a beautiful and exciting tidal sailing area with access to open sea for offshore sailing to England, Belgium and anywhere you'd like us to take you. 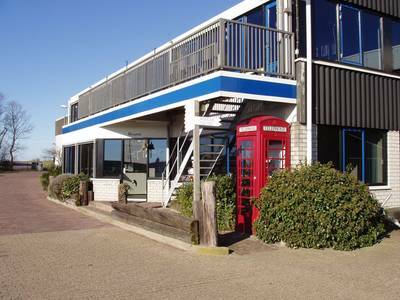 Our training centre is located at Van der Rest Nautic Marina in Kats in The Netherlands. 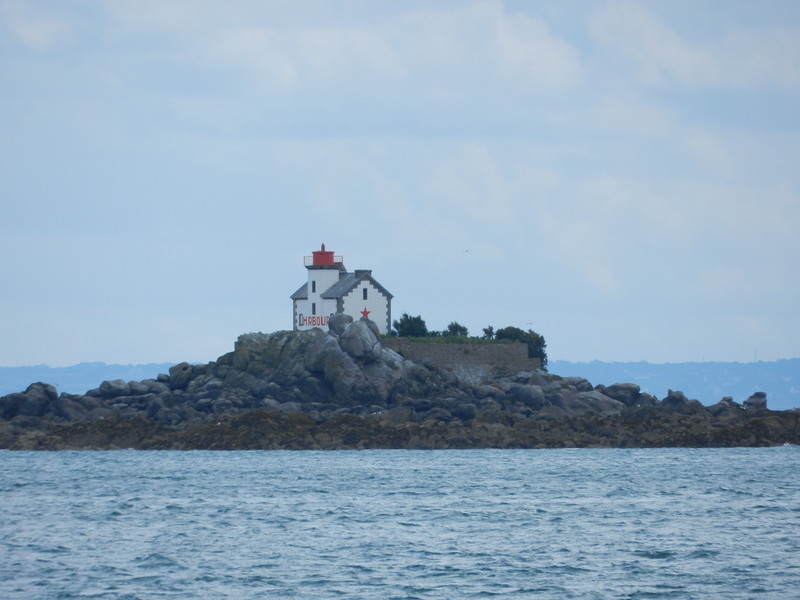 This is where we provide our shorebased and practical courses. Our mission is to offer a great learning experience to our clients in a fun, and above all, safe way. We will just have 3 students in the classroom and on board. This will give you the maximum attention by your instructor and the most time on board to practice your skills. On practical courses, all our students will have their own cabin, giving you lots of privacy and comfort on board. We extend the standard RYA training course packages with additional practically useful books for free. We're keen to motivate you to keep on learning, also after you completed the course with us. Students are offered free access via our platform to our instructors during their course and 6 months after they finished their course for advice or any questions on the course or on sailing in general. All our students will receive a detailed skill development program as part of their course, tailored to their knowledge, achieved progress and personal objectives. Outstanding students can enroll in our own C-MASTERS delivery crew training program, turning your hobby into a profession.